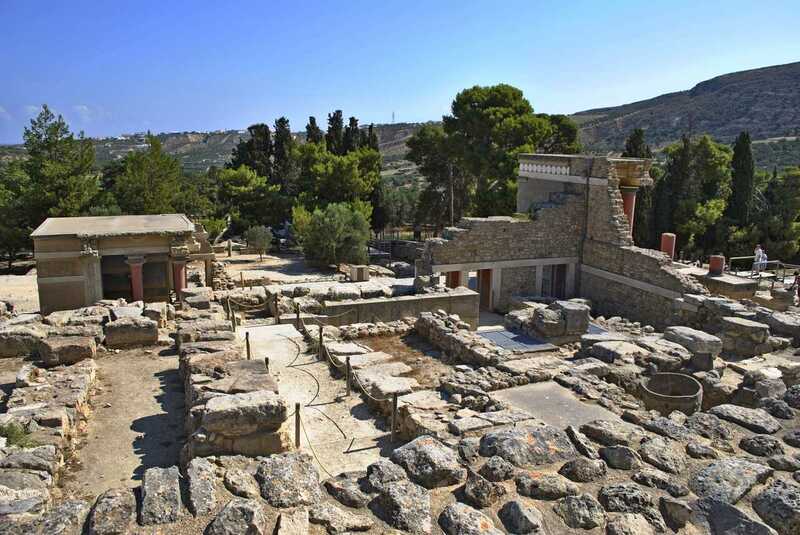 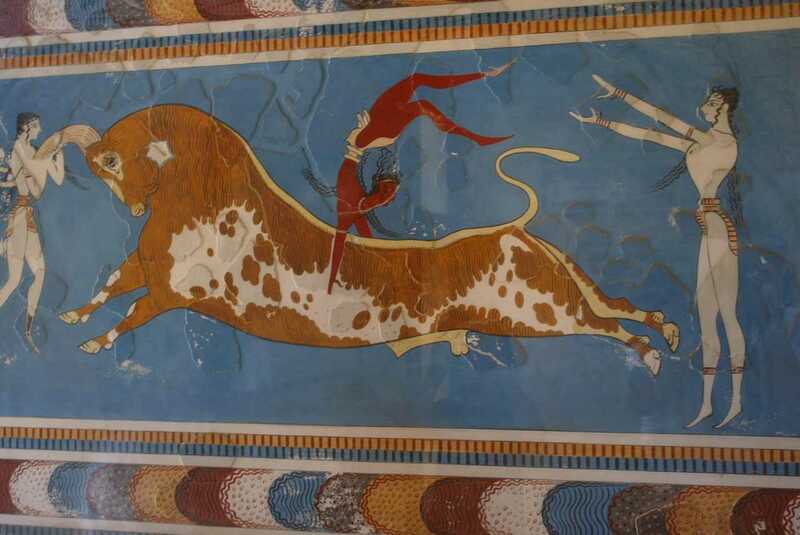 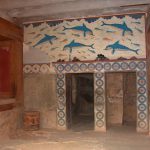 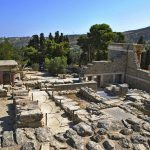 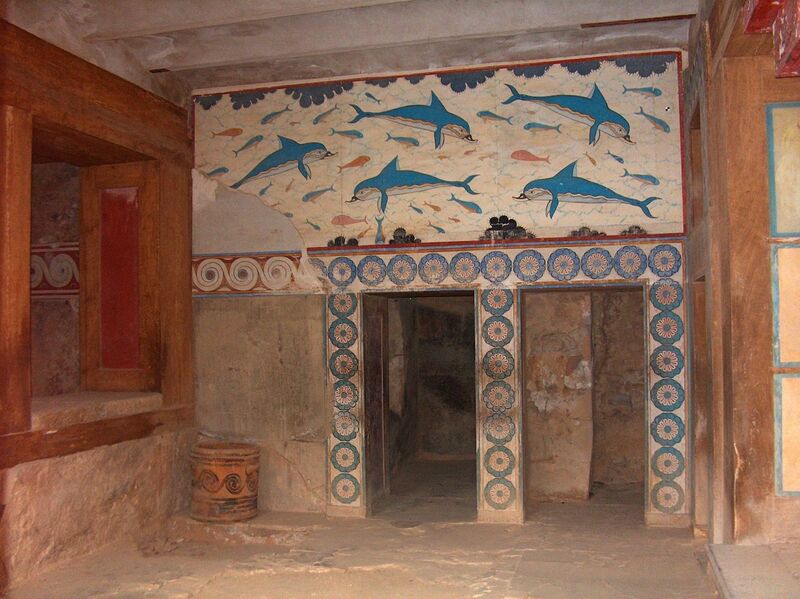 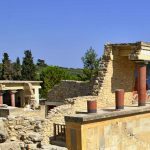 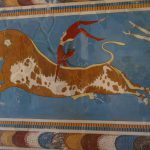 A visit to the Minoan Palace of Knossos, located 5 km southeast of Heraklion, will take you back 4.000 years into the time of the oldest civilization in Europe. 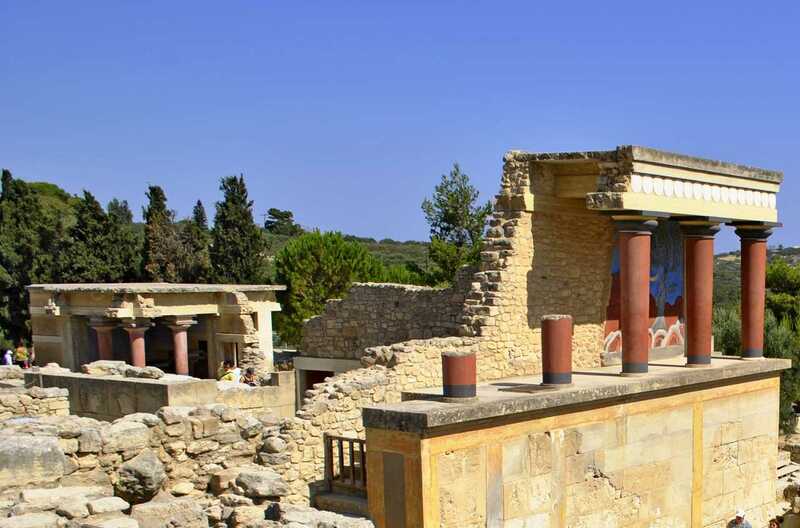 The Palace of Knossos, center of the Minoan civilization, will leave you breathless as you wonder over the technology and facilities. 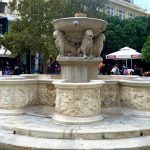 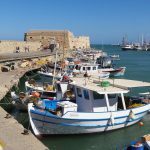 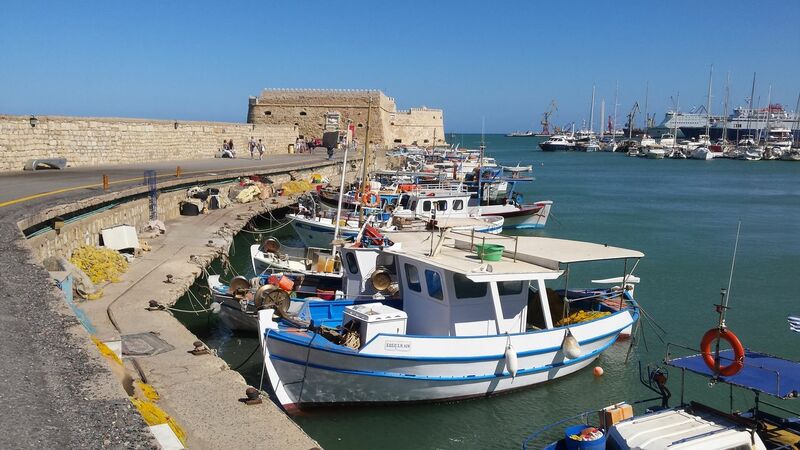 After a fascinating guided tour you will board the coach on to Heraklion, the capital and business center of Crete, a lively place to be for a sightseeing walk along the main spots as the Venetian harbor, the Byzantine Saint Titus church, Lions Square and daily market. 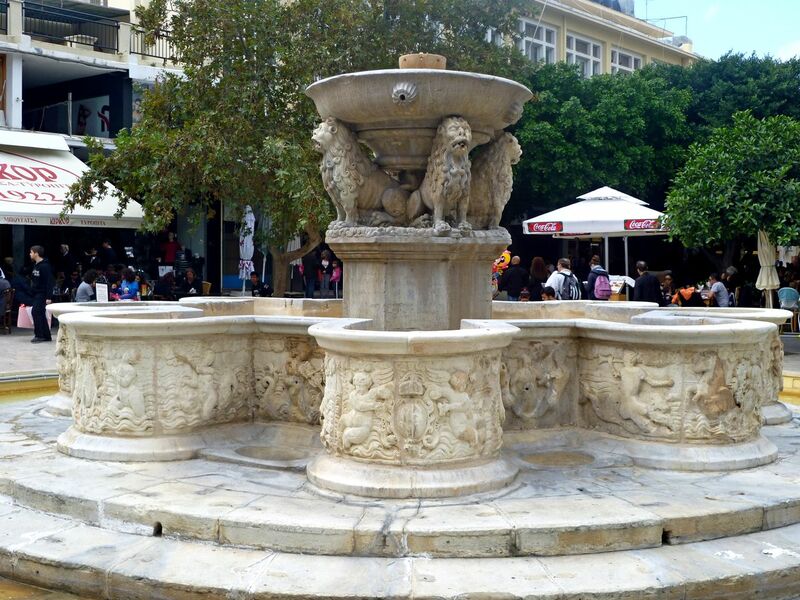 Free time for shopping or lunch.